Hoyle, Tanner has teamed up with Manchester Community College and Fidelity Investments to sponsor middle school campers to attend five weeks of full-day STEM related summer camp. 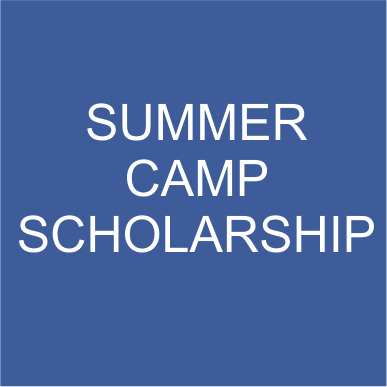 Camper’s name, parent’s name, address, and list of camps you are already enrolled in. A 1 – 3 paragraph essay explaining why you are interested in the STEM field and why the camp experience is exciting for you. Entry Deadline Extended: Monday, June 11, 2018 to kdudley@ccsnh.edu Notification to 3 winners will be made by Wednesday, June 13, 2018. Full details can be found here: summer-camp.